Authentic Southern iced tea – it’s so simple, yet so satisfying. With our Single Serve Cups, you can quickly brew up clear, smooth, refreshing taste in your KEURIG® K-CUP® brewing machine. 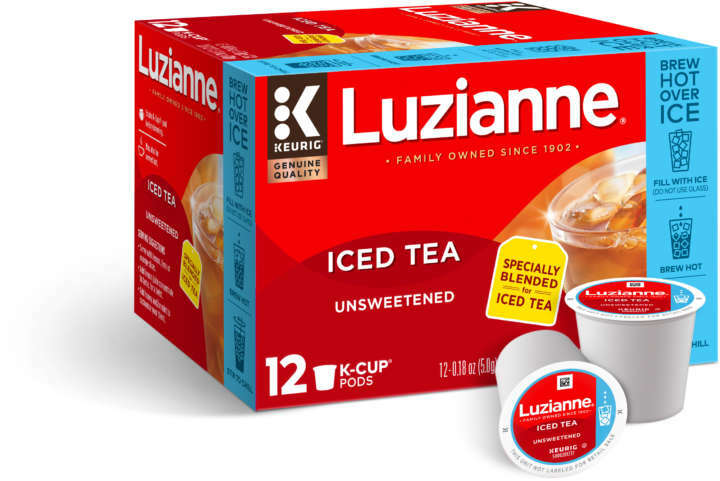 Our Single Serve Cups contain the same smooth blend of orange pekoe and pekoe cut black teas as our classic Luzianne® Iced Tea. Brew Method: Brew hot, pour over ice & stir to chill.